70 Little West Street had been on the market for one year with two brokers. The property was put on the market at a record high price per square foot in a building that had a large number of active inventory. The necessary strategy that followed was an example of employing creative solutions to complete a complicated transaction. 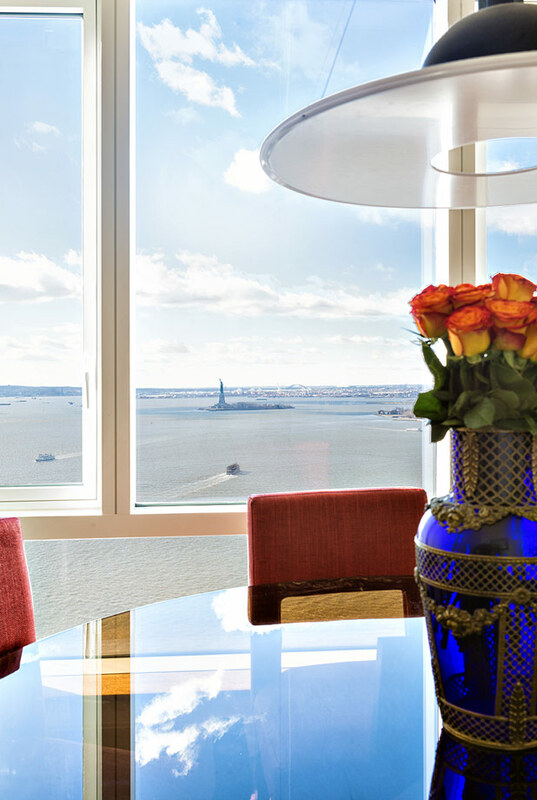 Prospective buyers need to visualize and experience what it would be like to live in the apartment, showcasing the apartment’s epic views. As a result, whomever was lucky enough to own the apartment would also own incredible sunsets. 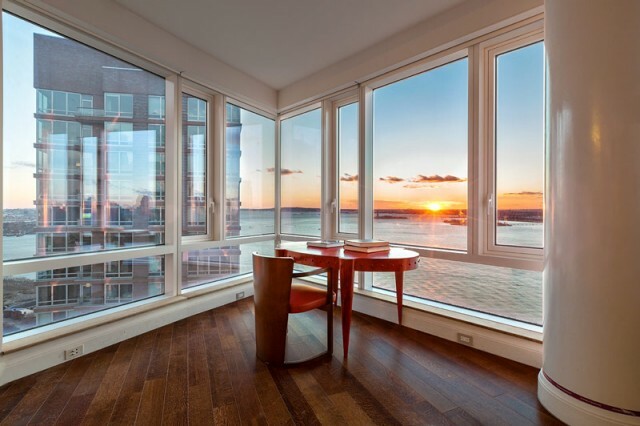 The spectacular, editorial-style sunset vignettes created iconic images, which aptly represented the apartment and appealed to prospective buyers. A buyer was quickly selected. 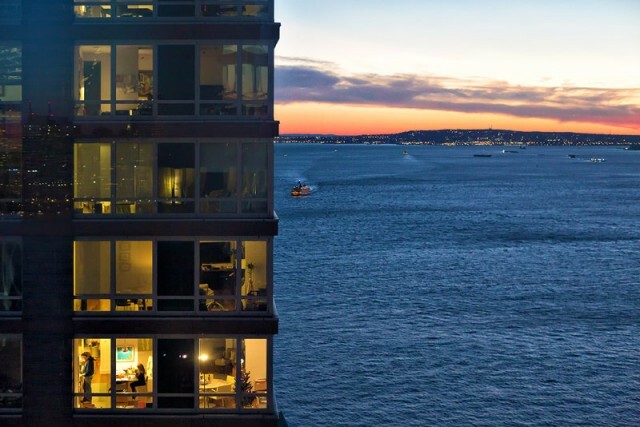 Although the buyer was only in the market for a one-bedroom, after mentioning the option to remove a bedroom to create a more impactful sunset, the buyer was sold. The buyer made a full price offer that was accepted within 30 days; however, that was when the curveball was thrown–the buyer requested to remove 2 of the 3 bedrooms. The buyer’s attorney insisted the contract be contingent on the removal of walls. First suggestion was the use of a contractor, but that was not sufficient, so a structural engineer was sourced; unfortunately, that too was not enough. After seeking an expeditor said to be a “miracle worker,” the buyer was offered a 30-day contingency to get the Department of Building’s approval and sign-off for the work. The expeditor worked his contacts and got a sign-off in less than 14 days. On day 26 the renovation plan was approved by the condo and finally had a fully-binding cash contract with approved plans for the buyer’s dream renovations! By using innovative marketing and thorough problem solving techniques this transaction broke a record on price per square foot in the building (with high active inventory!). Without creative solutions the transaction would have been dragged out throughout the slow and tough winter market, resulting in a lower sale price.